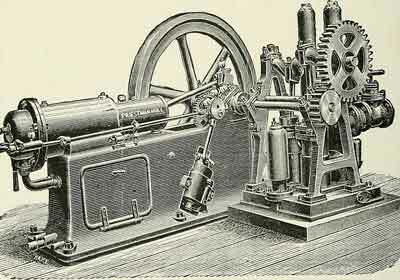 I know steampunk, or rather, steam and coal technology is very limited, needs lots of space, little portability and little energy use. 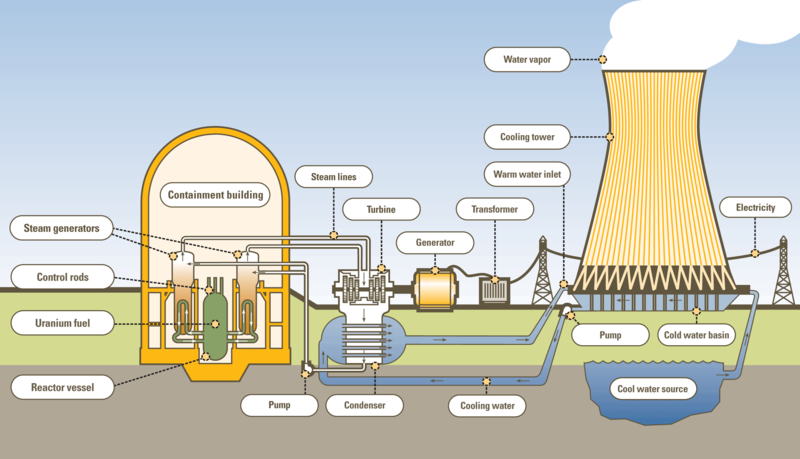 But nuclear plants use the same thing, the only difference is that instead of coal, they use uranium to heat the water to generate temperatures and absurd pressures that move turbines to generate electricity. I am aware that radiation is very dangerous and can cause irreparable damage (if you don't die). But WHAT IF a steampunk world didn't find oil to migrate to internal combustion engines and remained in steam and coal until they found uranium? And well, when the radiation was discovered, numerous radioactive products were put up for sale promising miracles. That radioactive toothpaste promised brighter teeth, for example. This could open up to many different kinds of alternative worlds. From societies where the poor work near the nuclear power plants and generations are increasingly deformed and disgusting while the rich remain healthy and untouchable. 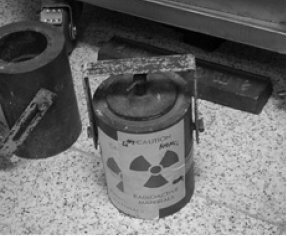 Or even a noir plot where the transition from coal to uranium has made unprecedented advancement in technology, but big business owners and governments are trying to hide the imminent danger of unsafe uranium use. Well, the thing is, how much would be needed to move a steam train, for example? Or a steam car? Or even bigger machines? Browse other questions tagged science-fiction steampunk radiation or ask your own question. How can you justify a steampunk society in which electricity exists and the understanding to use it (though rudimentary) is present? Sci-Fi: Can a Steampunk World be possible? Is a steampunk style Clockwork robot possible? How could a true steampunk era have started?